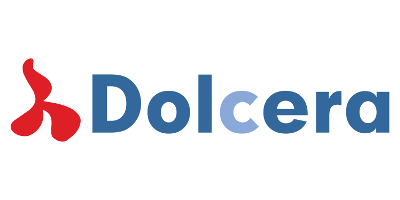 Dolcera is a next generation patent and information analytics company. PCS, our game-changing AI-based patent search and analytics platform, helps companies take decisions in matters of IP creation, litigation, portfolio analysis, competitive intelligence, product development and licensing. PCS leverages Dolcera’s technical prowess to help users get the most relevant information set, all contributing to better decision-making. 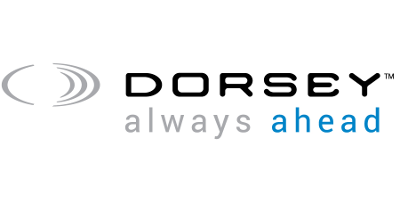 Dolcera benefits from very strong IT support, making our tools fast, robust and reliable. Our software engineers have built various custom workflow products for companies of all sizes to make information discovery and exchange very easy and effective. Since 1912, companies have relied on the lawyers at Dorsey & Whitney to advise them with acumen and efficiency. With 575 attorneys in 19 offices across the US, Canada, Europe and Asia, we are able to serve clients in nearly all industries, but we focus on six key industries in which we have great depth and a history of client success. 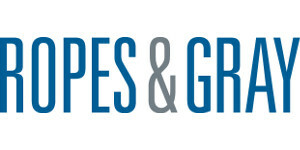 Our Technology Industry Group coordinates our lawyers across geographies and practice areas, keeping them at the cutting edge of industry needs and trends and sharing collective experience and expertise. 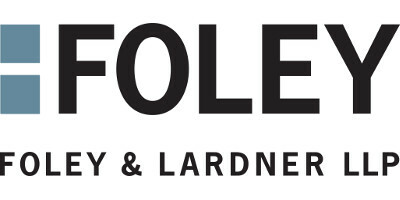 Foley & Lardner is an international law firm that provides legal services for complex issues facing companies today. Foley’s cross-disciplinary IP team helps high-tech, electronics, and software clients identify, protect and realise the full potential of their innovations and brands by providing end-to-end IP legal counselling, including prosecution, licensing, technology transfers and strategic portfolio management. With approximately 1,100 attorneys in 24 offices, Foley combines international reach with a local focus across industries including technology, healthcare, automotive and manufacturing. Foley has been recognised by clients and the legal industry for its strong commitment to client service and innovation. 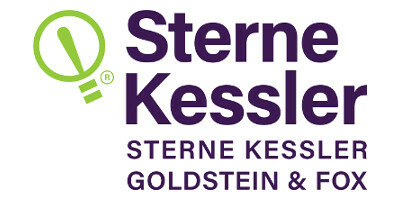 Kilburn & Strode is a top-tier European IP firm that protects value for some of the world’s most innovative organisations. We are one of just a handful of firms to be ranked as top tier for both trademark and patent prosecution in each of the Legal 500, Chambers, World Trade Mark Review and IAM listings. With offices in London (HQ), Munich, The Hague, Amsterdam (Hilversum), and San Francisco, we’re the only firm to connect these centres for European IP with the pulse of the Silicon Valley. LexisNexis IP offers deep content, innovative products and cutting-edge services to help IP professionals create more effective patents in a more efficient manner. 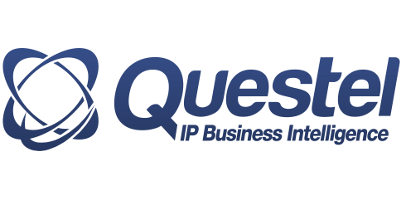 Our suite of IP tools help our clients develop and retain quality patents to drive innovation and advance the economy. 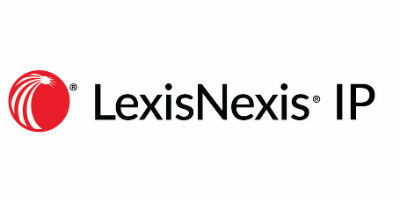 LexisNexis IP helps bring patents to life in the most efficient and comprehensive manner, understanding the competitive landscape and extracting the maximum value from your patents. Maucher Jenkins is an Anglo-German IP firm with multiple offices in the UK, Germany, Switzerland and China. 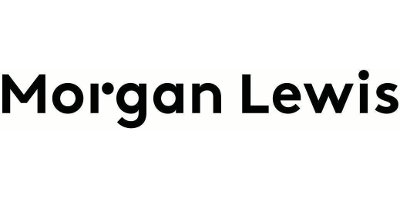 The team comprises European patent and trademark & design attorneys, UK Chartered patent and trademark attorneys, solicitors, IP litigators and German attorneys at law. 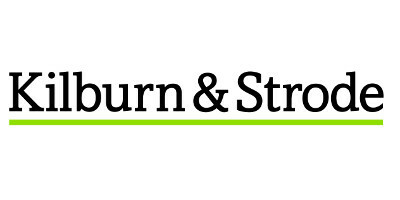 The firm represents many well-known companies and brands which set the pace in science, technology and innovative product design, advising on both non-contentious and contentious IP matters. Clients range from individual inventors and entrepreneurs, early stage startups and SMEs to international corporations who wish to identify, establish, protect, exploit and enforce their IP rights in the UK and worldwide. 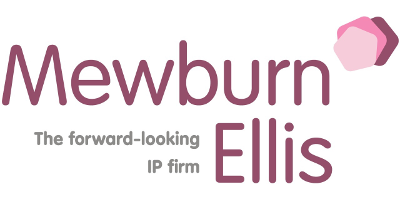 Mewburn Ellis is the forward-looking IP firm with 40 partners and over 60 qualified attorneys spread across five offices in Europe. We work with organisations building the brands and technology that will define tomorrow. We help you navigate your business journey, using IP to imagine, plan, nurture and protect your innovations and deliver them to market. Our people aren’t just patent and trademark attorneys—they’re lawyers, scientists, strategists, trusted advisors and specialists who are trained for excellence and ready to help you use your IP assets to navigate and exploit the change that is always just around the corner.